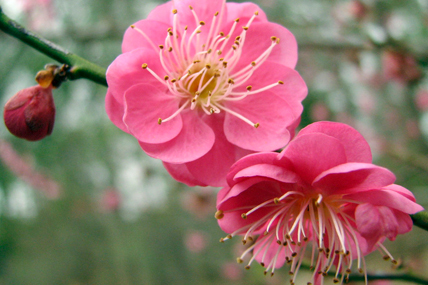 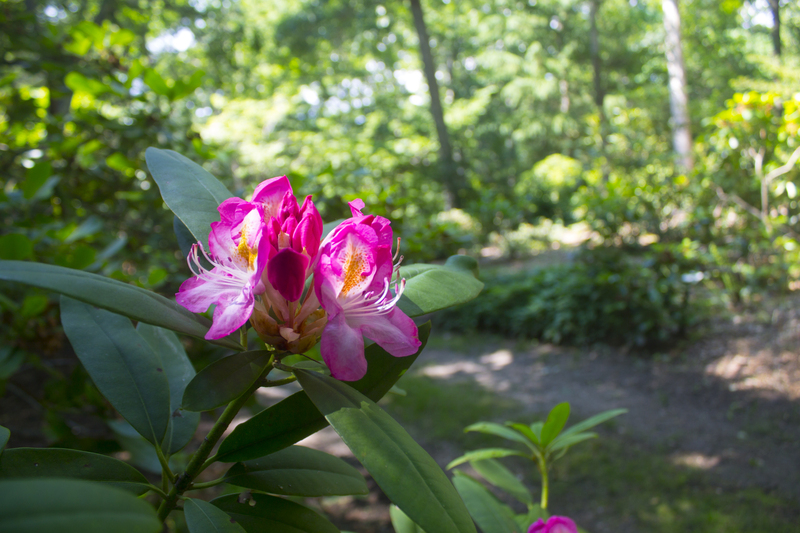 Travel through colorful flowering azaleas, rhododendrons, dogwoods, and groundcovers in a spring spectacle designed to impress. 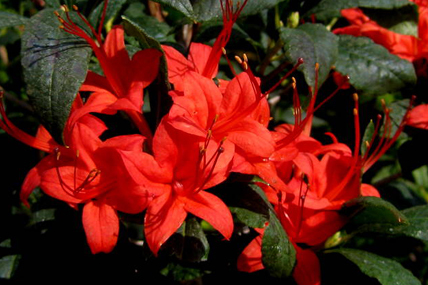 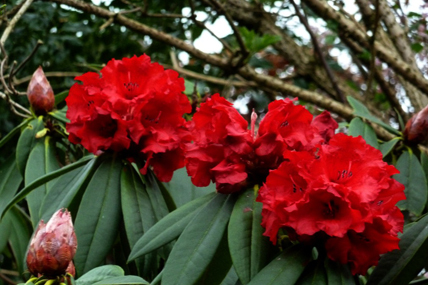 Marvel at the crimson red blooms of Taurus Red Rhododendron and continue on to the grove of statuesque Dawn Redwoods. 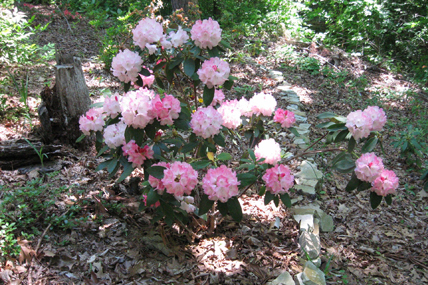 The rhododendrons are complemented by pieris, camellias, dogwoods, flowering cherries, and witch hazels. 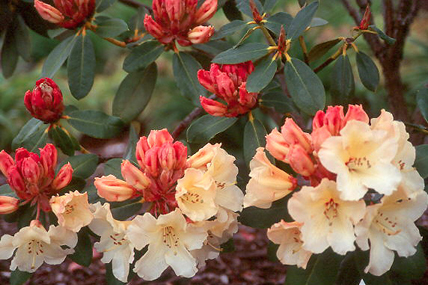 This collection is named in honor of former Bayard Cutting Board trustee Doris Royce.